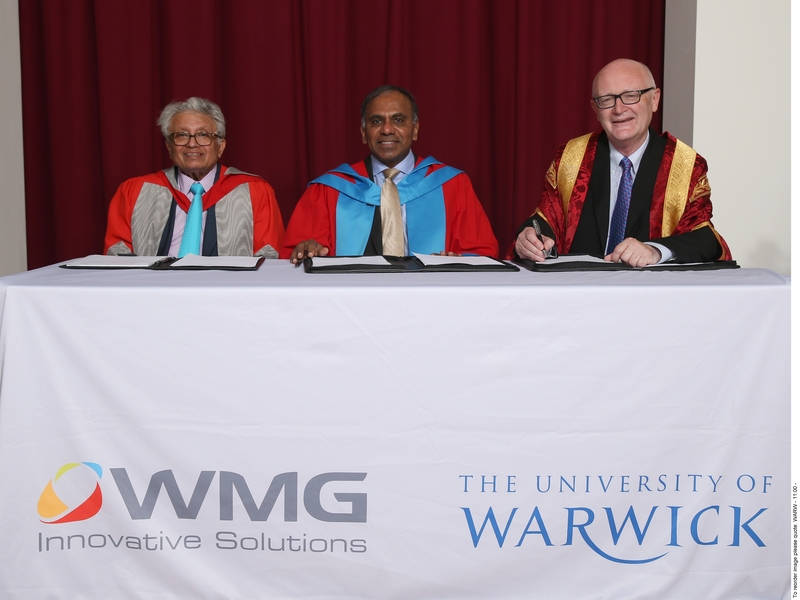 The University of Warwick and Carnegie Mellon University have signed a Memorandum of Understanding to create a $10 million research and education collaboration. The two universities intend to work together on research and teaching in data acquisition, analysis and processing for next generation applications. This will bring together Warwick’s expertise in manufacturing and digitally enabled healthcare – including: cybersecurity, energy storage, materials and surfaces and robotics with CMU’s expertise in: autonomous systems, cybersecurity, digital healthcare, machine learning and sensing and data processing. Activities will underpin strategic initiatives at the two universities, including Warwick’s Global Research Priorities and CMU’s Brain initiative, City 21 and Traffic 21 initiatives. They will also look at collaboration in the fields of: energy, innovative manufacturing, materials, science, and technology for health and sustainable cities. Each institution plans to support and fund the work of staff and students on joint projects and exchanges between those staff and students. The funding will also be used to create facilities for cyber-learning and virtual class rooms. 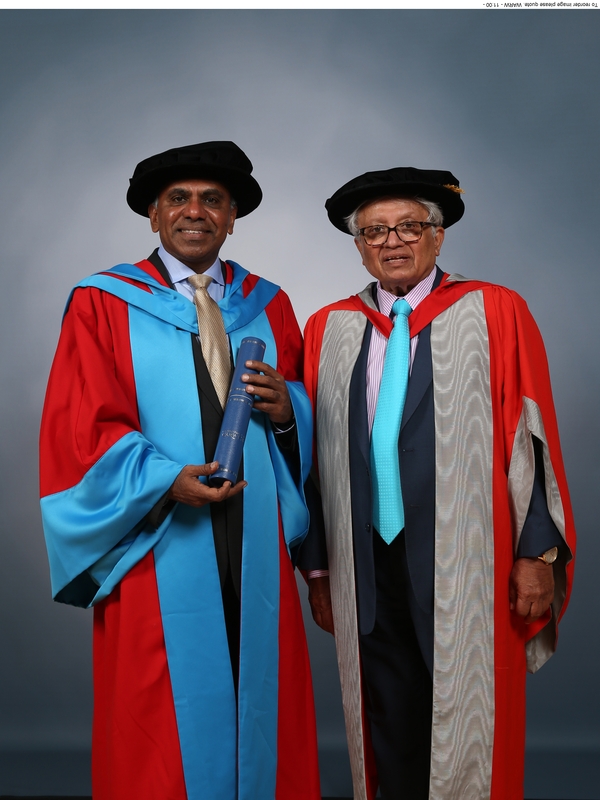 Dr Subra Suresh, the President of Carnegie Mellon University, signed the Memorandum of Understanding while visiting the University of Warwick on Tuesday 15th July to receive an honorary doctorate (Honorary Doctor of Science - DSc) from Warwick during its Summer Degree ceremonies.